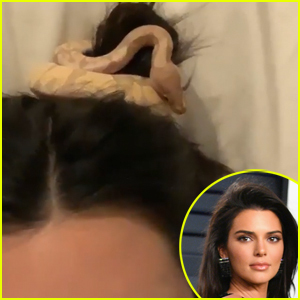 Kendall Jenner Adopts New Pet Snake! 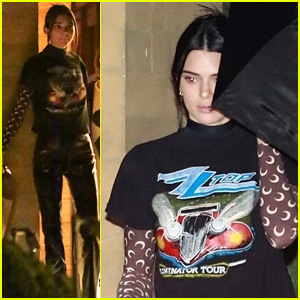 | Celebrity Pets, Kendall Jenner | Just Jared Jr.
Kendall Jenner Adopts New Pet Snake! Kendall Jenner has a new pet! The 23-year-old model took to her Instagram Stories on Sunday (March 10) to introduce fans to “my son” – her new pet snake. And it seems as though Kendall can’t get enough of the little guy. She shared a video of him wrapped around her hair bun as her stylish new scrunchy. Kendall is also a mom to her Doberman Pinscher dog named Six. Meet Kendall‘s snake in the gallery below!